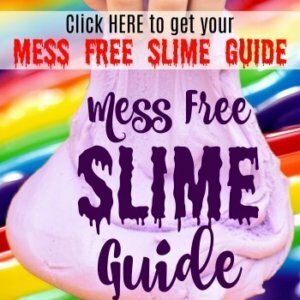 Are your kids ready to go back to school? Are you ready for them to go back? 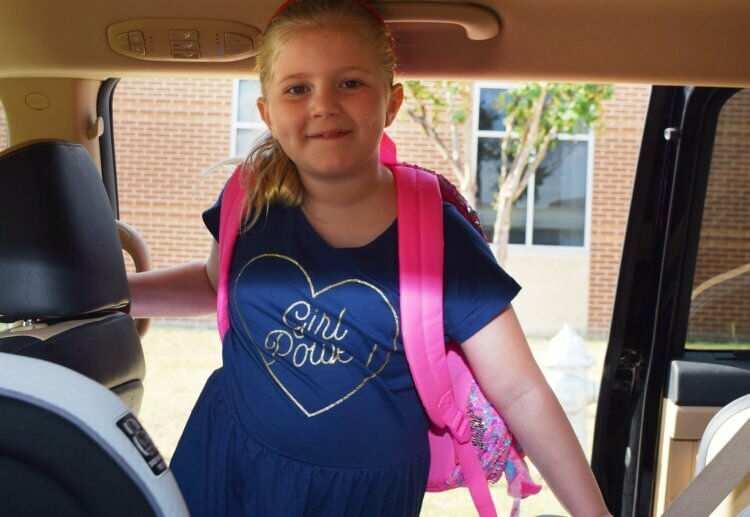 I never thought I’d admit it, but I like the every day routine that the school year provides. One part of that routine is school pickup. Our school district staggers times for school pickup between the schools. My middle daughter’s school gets out first, so she’s stuck in the car for a long time while I pick up her brother and sister. 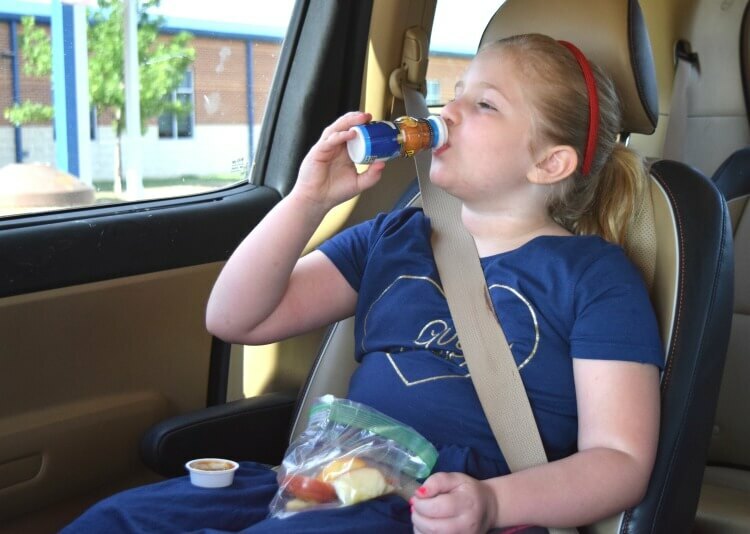 Dannon® Danimals® are hands down her favorite after school snack. My teens love them, too. 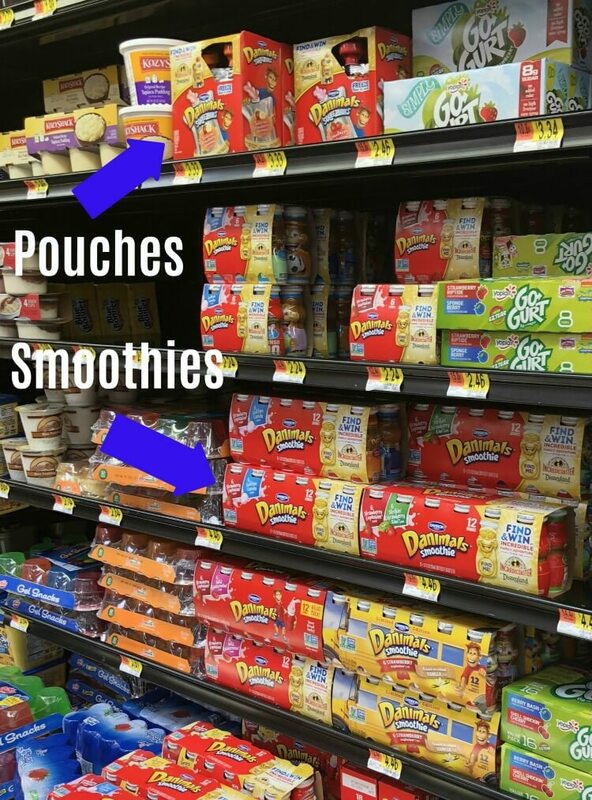 Walmart is the perfect place to stock up on both Danimals® smoothies and pouches, and I love that I can easily pick them up with Walmart Online Grocery Pick up. There are several flavors, but my kids love the Strawberry Explosion and Cotton Candy flavors. 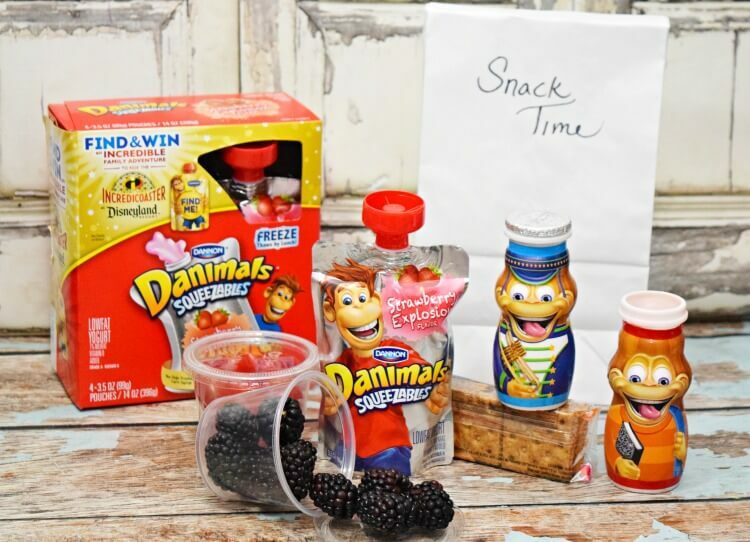 I usually pick up Dannon® Danimals® Smoothie Drinks Value Pack in the Strawberry Explosion/Cotton Candy as well as the Squeezables Strawberry Explosion Lowfat Yogurt. 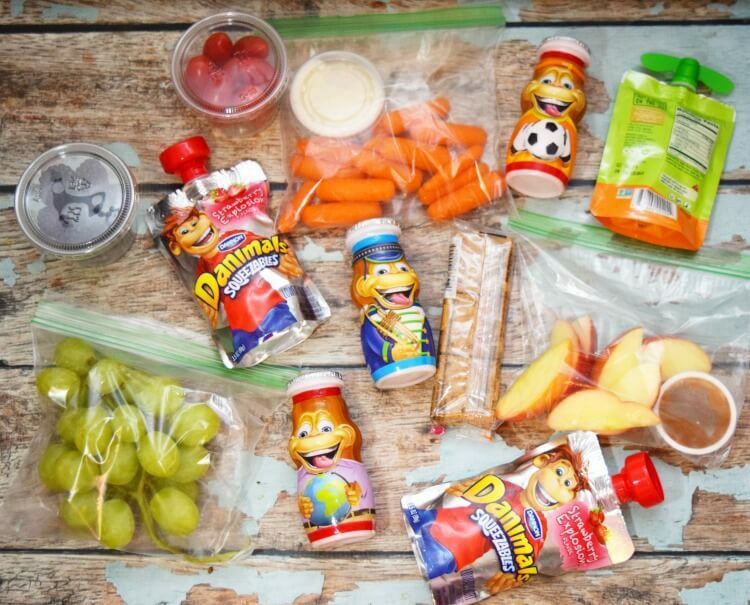 While the smoothies need to stay cool in the fridge, the pouches can be frozen ahead of time, which means they can double as ice packs for the lunchboxes. I do this all the time with their lunches. The pouches keep everything cold and defrost by lunch time. I love giving my kids Dannon® Danimals®. Not only are they nutritious snacks, but they’re also an excellent source of calcium and vitamin D with no artificial flavors. They’re a great snack for any time! Sometimes my kids even choose Danimals® for breakfast, too. Before you pick up school supplies, check out this awesome deal! Danimals® is helping to make school supply shopping a little easier. Right now when you buy 3 participating Danimals® products, you will receive a $10 gift card for school supplies to use on walmart.com! 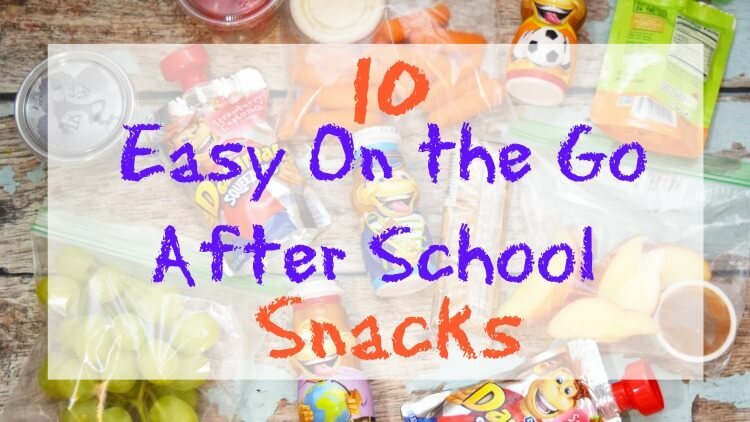 What are your favorite on-the-go after school snacks for the kids?